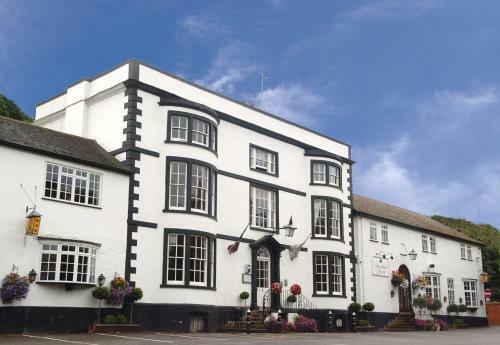 Donington Manor Hotel can be found just off the M1 at Castle Donington. Classic period decor and an air of sophistication make it perfect for honeymooning couples catching flights from East Midlands Airport. With just thirty two bedrooms and suites, its not the biggest hotel in the world but it packs a pretty tasty punch. It's a stylish and classy affair with a elegant vintage vibe. The hotel dates back to the late 1700s and much of its Georgian character has been preserved. The dining room is especially worth mentioning, with its high moulded ceilings, its sparkling chandeliers, lavishly golden wallpaper and gorgeous bay-window. The Donington Manor is one of only four hotels in the Finesse Collection and each of the properties in the collection are known for bautifully combining contemporary perks and frills with truly classic surroundings. Heaps of free carparking, complimentary WIFI access, wholesome food and drink, and up to date conference facilities.